Beautiful wine regions. Picturesque back country roads. Lush vineyards. EMBARK ON A SENSORY WINE ADVENTURE. YOU WILL NEVER FORGET THIS ENCOUNTER ! 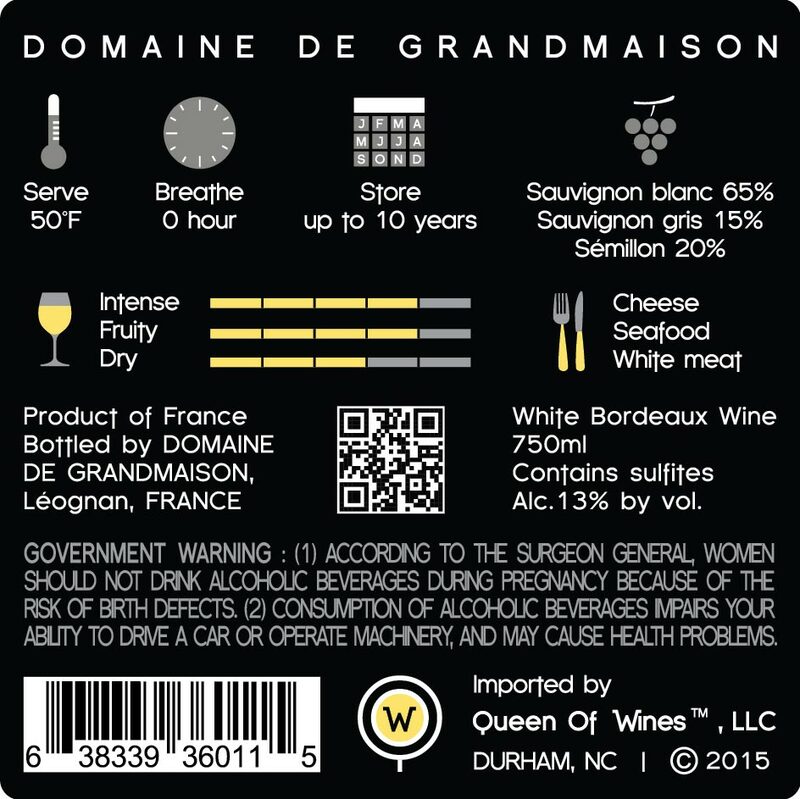 family estate wines from France and delivers them all over North Carolina. 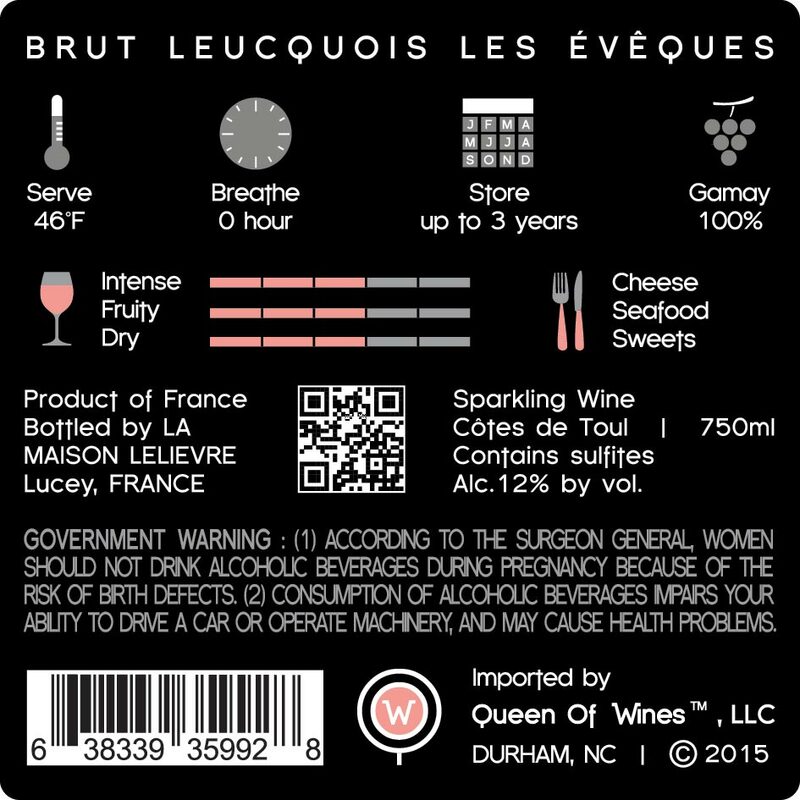 are introduced for the first time on the US market for wine lovers to enjoy! 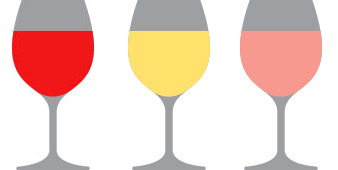 into the world of each wine. controlled warehouse in Durham, NC. Less middlemen for a more personal connection! Queen Of Wines shared an album. The whimsical month of April can make or destroy the quality of a vintage. These pictures are stunning and heartbreaking at the same time. Hoping for a quick change of weather!Durant trois nuits consécutives, des hommes et des femmes se sont battus une nouvelle fois contre le gel printanier. Je tire mon chapeau à ces travailleurs de l'ombre ! Thank you to the amazing team of Chefs from both sides of the ocean who delighted our taste buds yesterday at Beaufort’s 15th Art Unveiling wine dinner! Queen Of Wines is with Charles Benjamin Park IV and 2 others. Great article on what Muscadet wines have to offer! Read, taste and share with your friends! The melon de Bourgogne grape is often described as neutral, as its aromas and flavors are reticent. But it is most expressive in the realm of texture. All ingredients were IN yesterday at Lavender Oaks Farm with Whitney Dane, private chef and wines from Guy Farge’s estate in the Northern Rhône valley! Community is a State of Mind, and North Carolina thrives at it! Joining Scott Crawford’s initiative, The Sunday Supper gathered over 500 people at the 18th floor of The Dillon in Raleigh around celebrity chefs and great beverage purveyors to raise funds for the farmers, fishermen and restaurants impacted by Hurricane Florence. 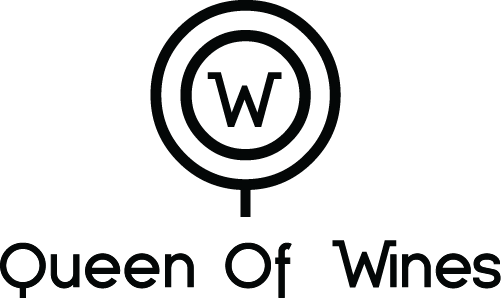 Queen Of Wines partnered with State of Mind Wines and their talented winemaker Michael Kennedy to unveil the new wine collection for the first time in NC. State Of Mind is a traveling winery dedicated to further develop and showcase the best of American winemaking. Michael Kennedy works with vineyards and winegrowers around the country to craft wines that capture the essence of each wine region. 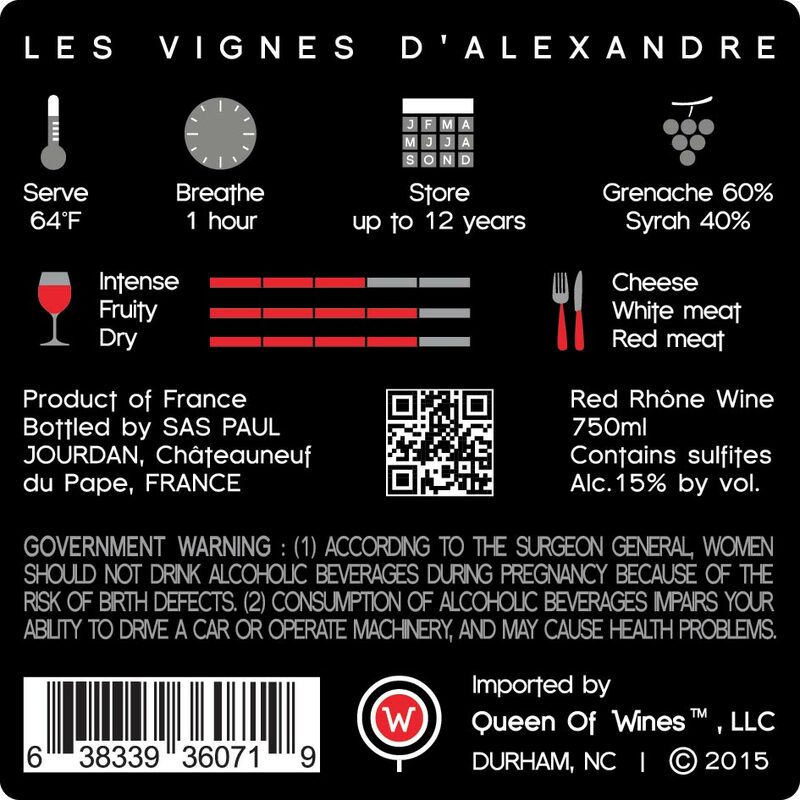 Our unique Wine Magnifier label concept provides instant help in choosing and enjoying each bottle. 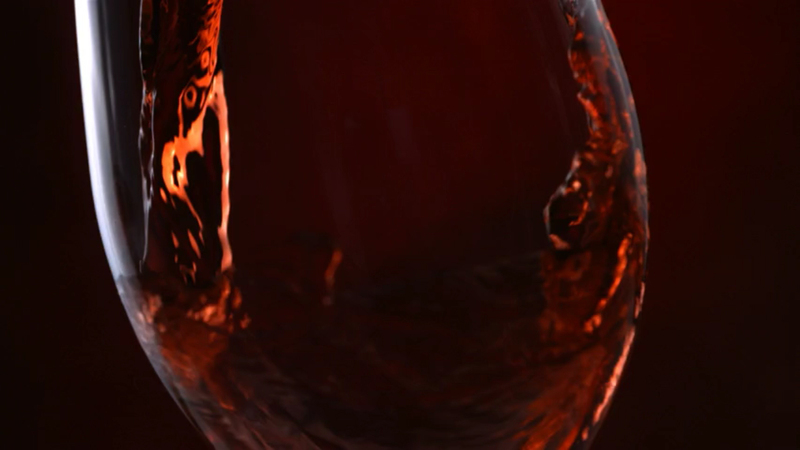 We take you on a meaningful journey into the world of wine, so that you can enjoy it better! as well as less marketed or untapped ones. Our GEM wines are terroir-driven, made with love and passion from sustainably grown grapes. Feel free to leave us a message below to ask a question or receive updates on the wine events we organize (wine dinners, tastings, expos…).